Continued from Hiking matters #322: I slept well at the Ranger Station, relieved that once again I’m back in familiar territory. Relative to the three long days of hiking, the fourth will be easy; it’s time to enjoy the views and reap the rewards of a lengthy hike. We woke up not too early, deciding to skip the sunrise but still start early enough to catch the nice views. The first time I reached the summit of Mt. 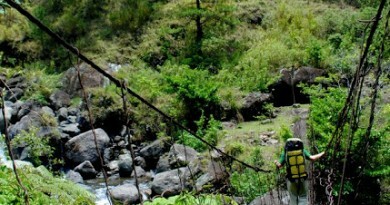 Pulag – in 2003 – I was accompanied by a dog, Chica, and we also started from the Ranger Station. Ten years later, I would follow the same route but this time following a much longer hike from Mt. Ugo. The dog is gone and I have grown: I was a college student then and a medical doctor now. Things change, but it is precisely the mutability of people that makes us appreciate the immutable, like the mountains. We should strive to keep it that way. The cold of Mt. Pulag manifested to me in the form of frost, which I saw in the grass past Camp 2. Then some of the nice mountains began to emerge: Mt. Amuyao (NE) with only its peak visible above the clouds; Mts. Panotoan and Tabayoc (N) and Mt. Timbak (NW) were also there. 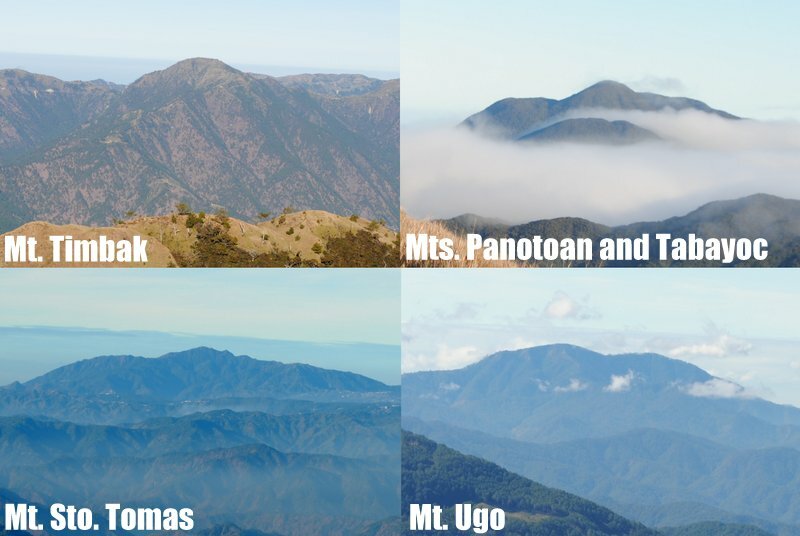 I tried in vain to search for Mts. Salingsingan and Purgatory but they were obscured by clouds; at least Mt. Ugo (S) where we came from was visible – a reminder of the Ugo-Pulag traverse we had just done, as well as Mt. Sto. Tomas (SW). 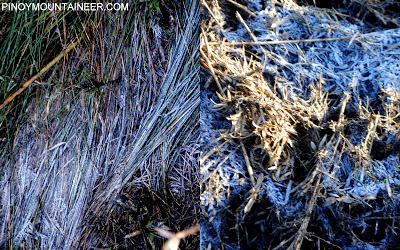 Needless to say, I enjoyed the cold of Pulag, as well as the solitude of being there on a weekday. 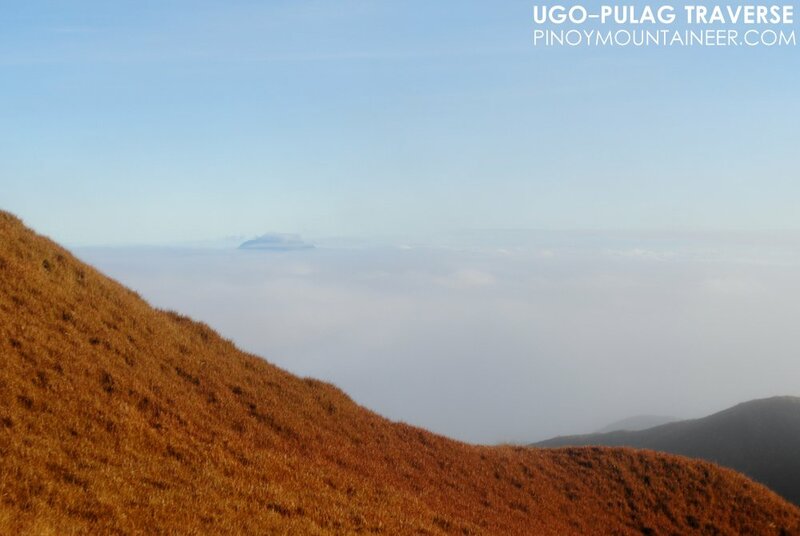 Had that dog of my first Pulag climb barked that beautiful morning – I would have heard her even from the forests of Tawangan. 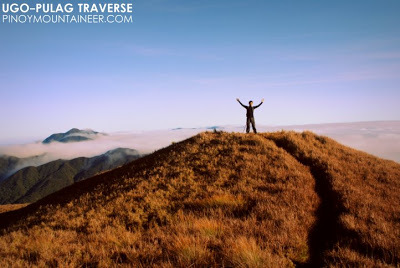 As our Ugo guide Alex, our Pulag guide Daniel, and Mich rested at the summit, I contemplated on the future direction that the Grand Cordillera Trail can take. And there and then, I made up mind. 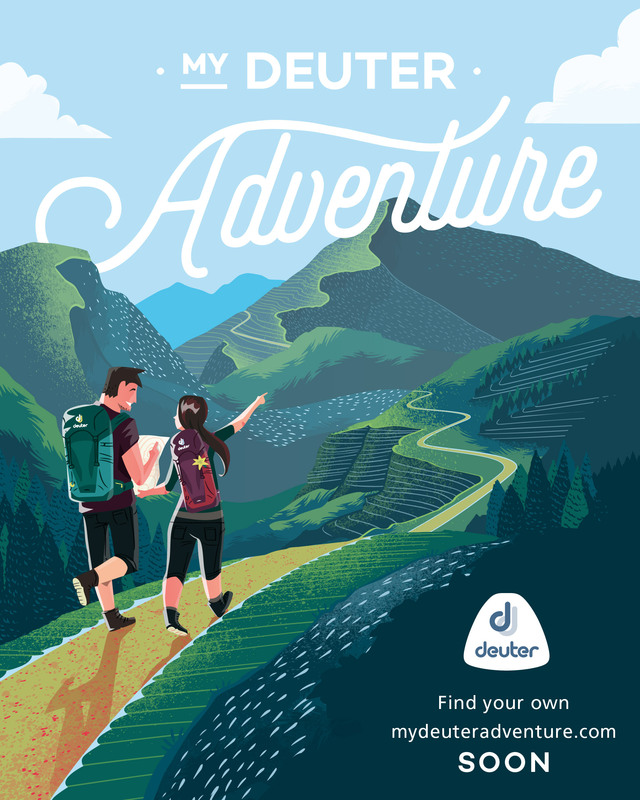 The adventure will continue! PinoyMountaineer thanks everyone who made the Ugo-Pulag traverse possible, including my companions Chris and Mich, our esteemed guide Kuya Alex, the friendly people in Ugo and Pulag, and in the villages in between. May God bless you all! 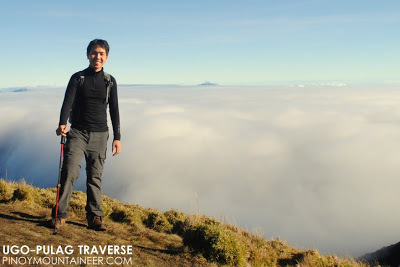 1 Comment on "Hiking matters #323: Ugo-Pulag Traverse Day 4 – The summit of Mt. 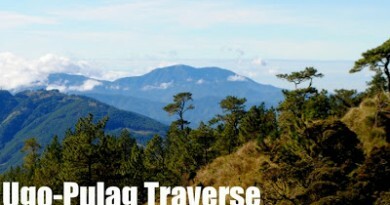 Pulag, journey’s end"